MOSCOW, January 25. /TASS/. 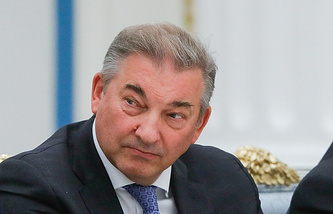 President of the Russian Ice Hockey Federation (RIHF) Vladislav Tretiak can go to the 2018 Olympics in South Korea either as a member of the International Ice Hockey Federation (IIHF) or in his official capacity, the IIHF press service told TASS on Thursday. The Executive Board of the International Olympic Committee (IOC) ruled early last month to suspend the Russian Olympic Committee (ROC) and to bar a number of state and sports officials from attending the 2018 Winter Games in their official capacities. 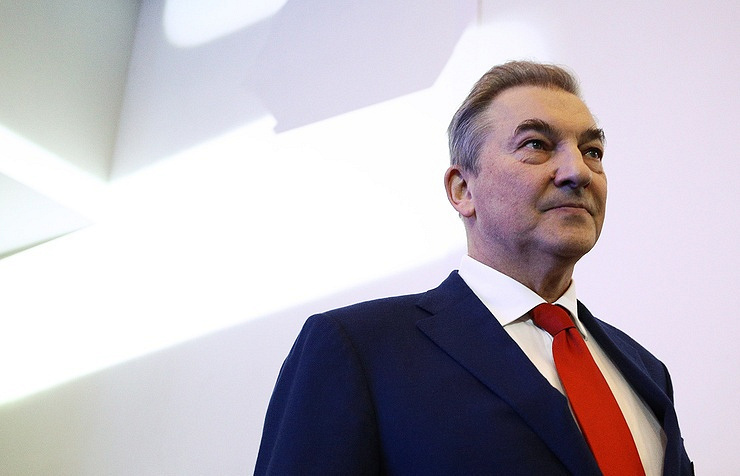 RIHF President Tretiak, who is also the legendary Soviet goaltender indicted in the NHL Hall of Fame, said at that time that if he would be subjected to the ban as well he was ready to go to PyeongChang as a regular ice hockey fan. 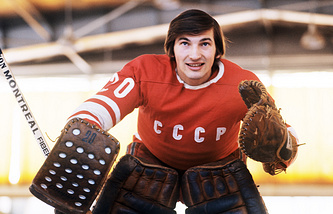 Asked by a TASS correspondent whether Tretiak could go to the 2018 Games in his official capacity or as a member of the IIHF, the press service of the world’s governing ice hockey body replied that "He can go as either." "The Russian Ice Hockey Federation is not suspended (by the IOC) it’s the Russian Olympic Committee that is," the IIHF press service added. The upcoming Olympics, which are 23rd Winter Games, will take place in South Korea’s PyeongChang on February 9-25, 2018. The Russian national men ice hockey team was placed in Group B alongside with the teams from the United States, Slovakia and Slovenia. The IOC Executive Board announced its decision on December 5 to suspend the Russian national team from taking part in the 2018 Winter Olympic Games in South Korea’s PyeongChang over multiple doping abuse allegations. The IOC, however, stated that doping-free athletes from Russia might go to the 2018 Olympic Games under the classification of neutral athletes, or the OAR status, which stands for ‘Olympic Athlete from Russia.’ The IOC reserved the right to determine Russian athletes, who will have the right to go to 2018 PyeongChang under the neutral status.